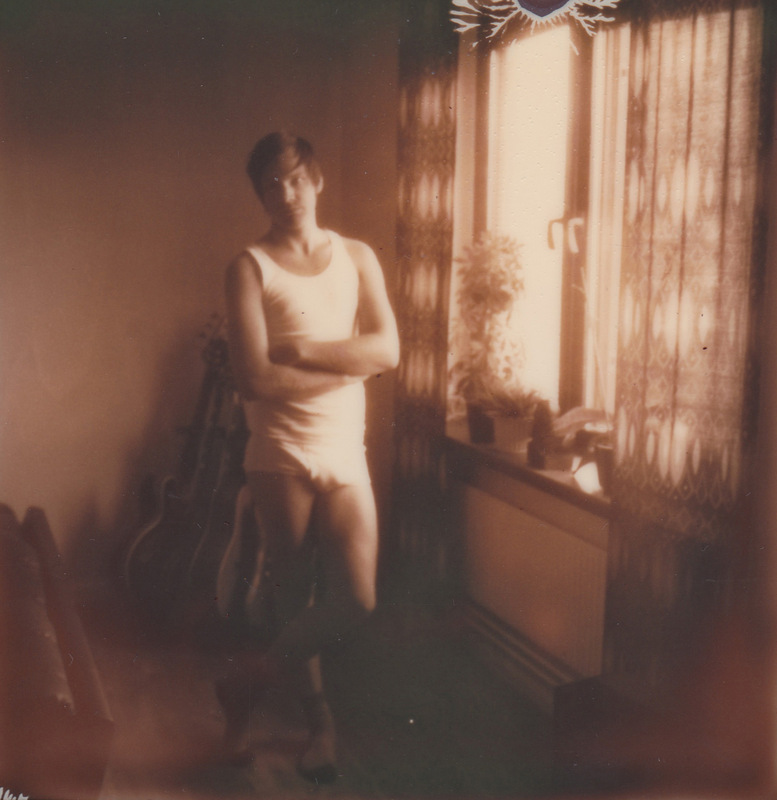 Here’s some photos taken with my Polaroid SX70 Land Camera Model 2. 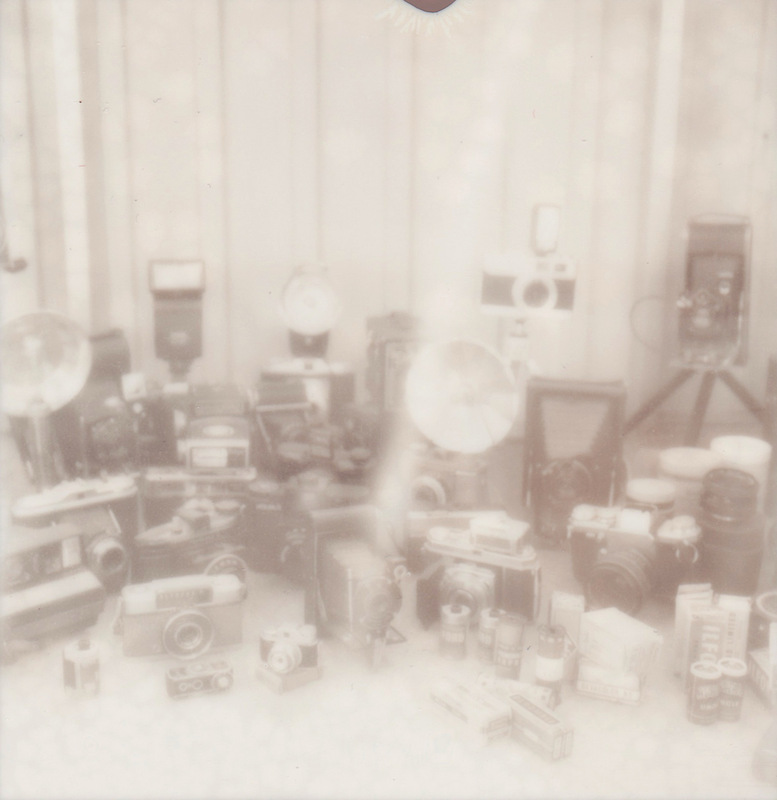 Some of my camera collection taken with PX Silver Shade UV film. Beige dudes in snow. 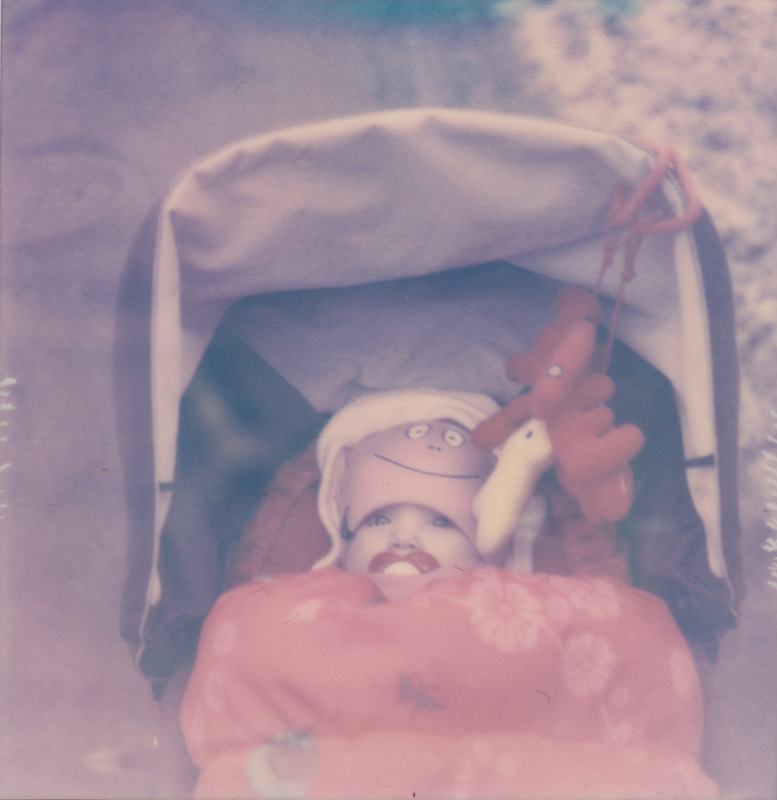 Taken with expired TZ Artistic film. 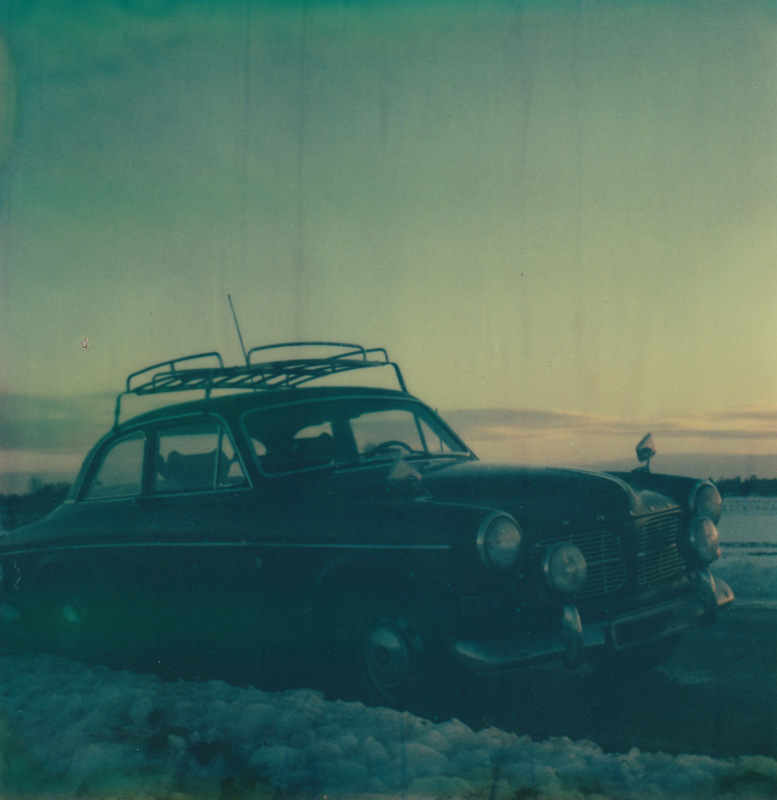 My old Volvo Amazon 66 taken with expired TZ Artistic film. 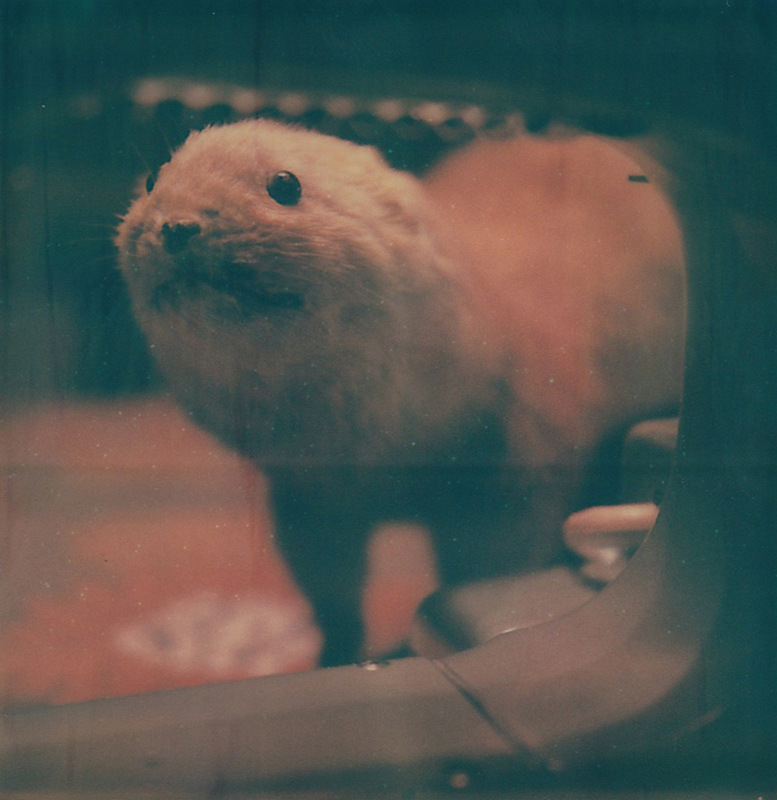 Stuffed ferret on expired TZ Artistic film. Husqvarna Zig-Zag on expired PX Push film. Selma, taken with PX Push film. 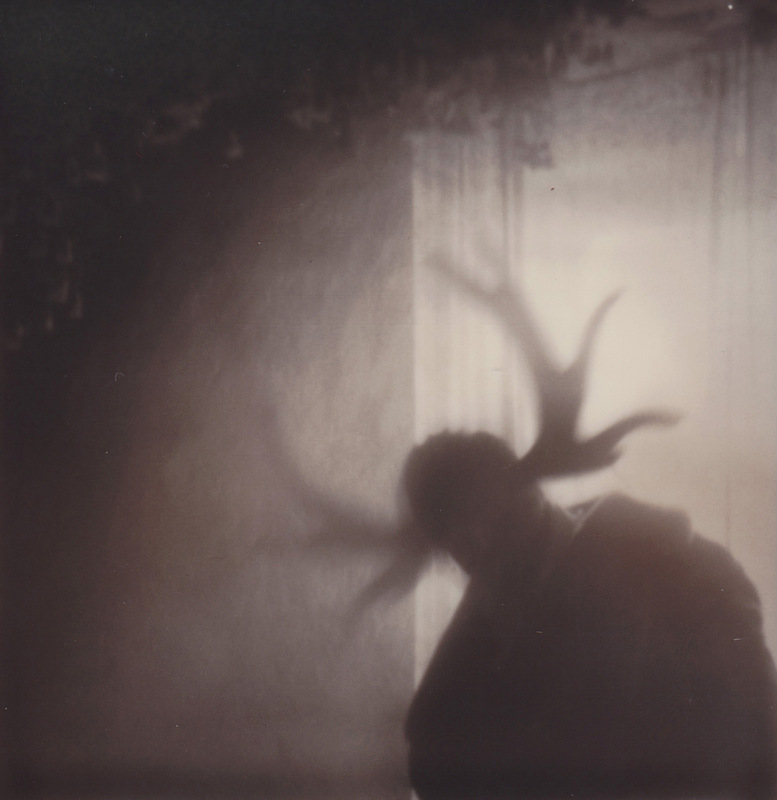 Victor on PX 600 film. 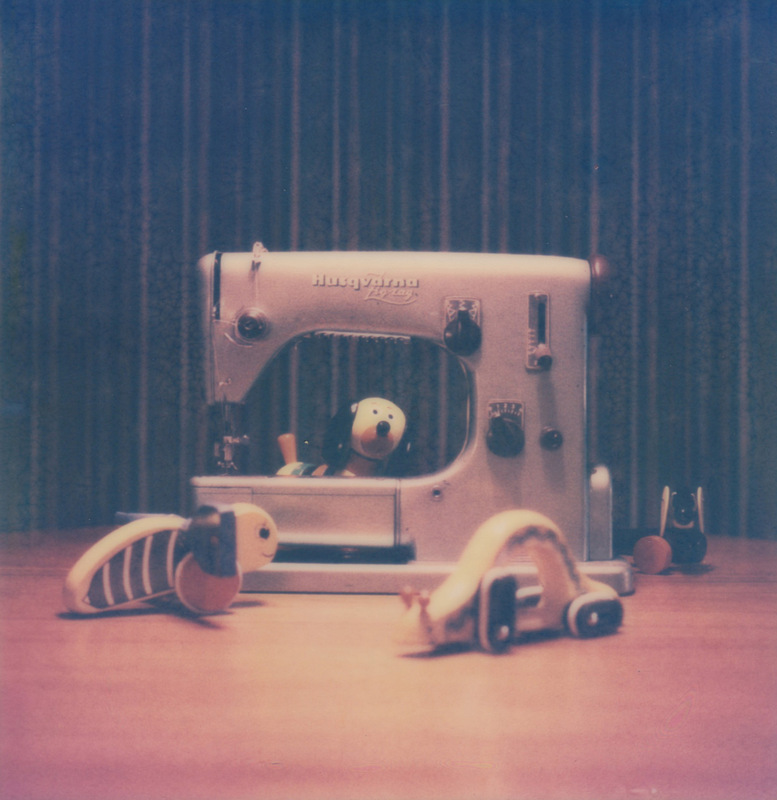 Moose, for The Culture in Memoriam on PX 600 film. 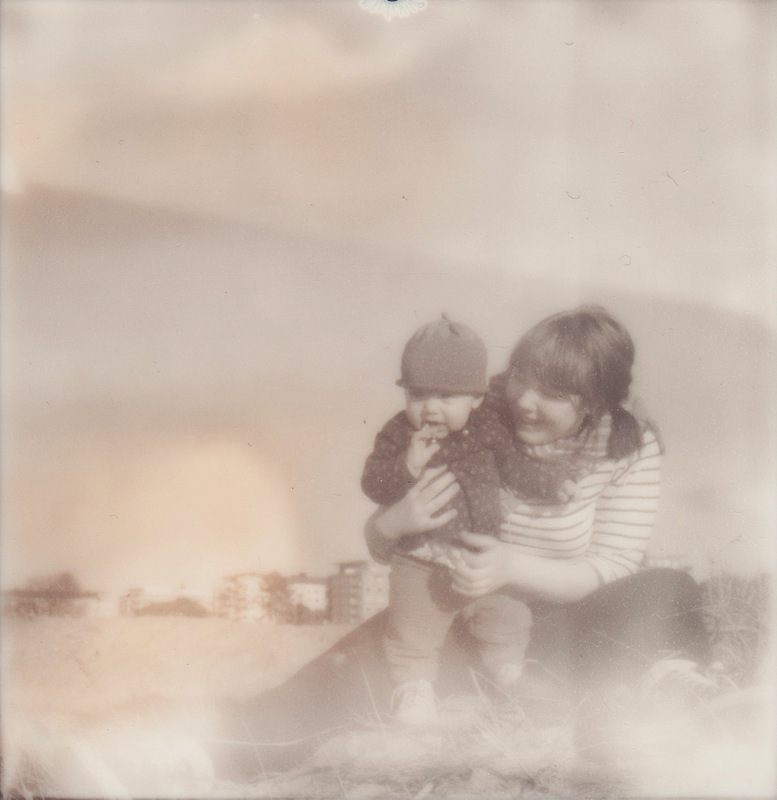 PX Silver Shade UV film.